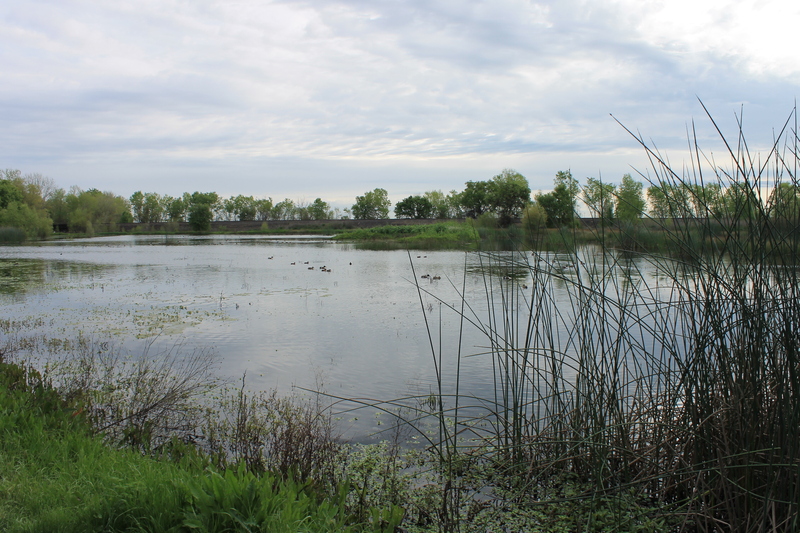 Back in March I wrote about my visit to the Cosumnes River Preserve. 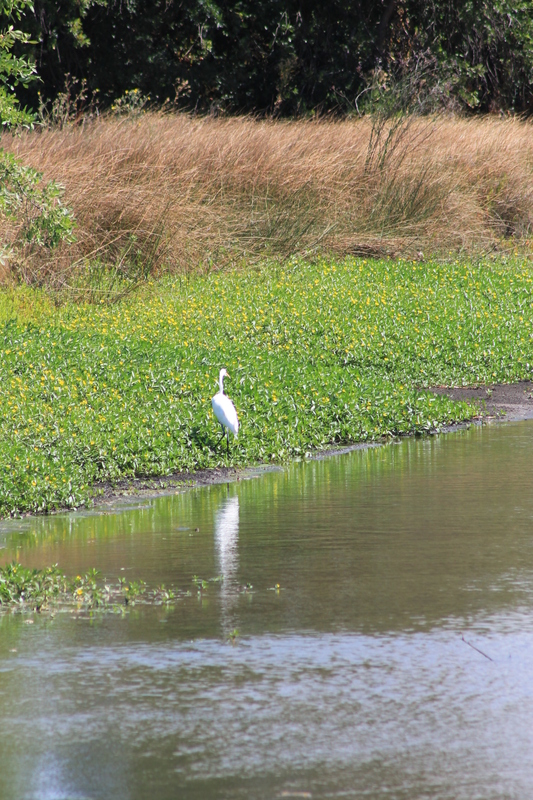 While there, I met a few white herons — a creature that plays a critical role in one of my works in progress — The Irrepairable Past. I suggested it was an omen, that it was time to return to a story I had placed on the back burner and had struggled with for quite some time. Unfortunately, I took that omen, read what I had written so far, and couldn’t figure out how to proceed. So, I went back to Northville Five and Dime, finished it, and then started in on part two of the Northville saga. Fast forward to yesterday, with Northville now also finding that all too common spot in my life where it’s a story I want to write, I know what I want to write (for the most part) and I find myself incapable of actually doing the writing. 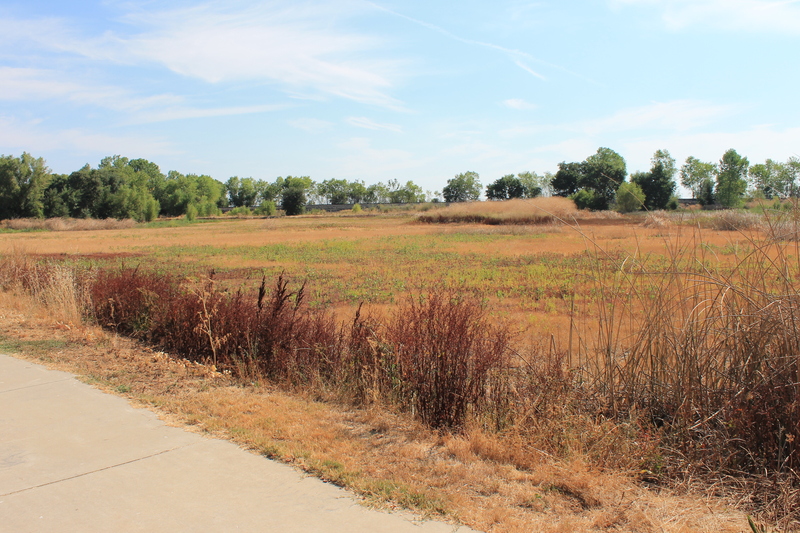 I went back to the Cosumnes River Preserve yesterday. Things have changed a bit. Once again, I considered the possibility that this was an omen. I really (REALLY) want to write this story and there’s so much of it that I have in my head. I just have this difficulty transferring what’s in my head to words on the page. Last night, I wrote a bit … a very small bit … on the story. Today, via Zoe’s writing workshop, I made a small stride on a piece of the story. Let’s see if this new motivation can carry me forward for a bit. When I left, my feet crunched on the gravel drive. When I returned, the tires of my Honda whispered on smooth cement. I slammed the car door, hoping to avoid surprise. Walking around the corner of the house I saw that my father’s vegetable garden had long ago returned to the surrounding wild, but that the three roses he had planted to honor his dead wife, dead son, and myself still bloomed in brilliant shades of reds and pinks and yellows. As a child, when he first told me the meaning of the three bushes, I cried that night at the thought I would soon be buried there too. I shuddered now at the thought that the famous Ray Thornton would beat me to a spot under the blooms. And then shuddered again. Why only three roses for a family of four? What did this say about how my father viewed our family? Was it him or me that he found lacking the worth for such an honor? I walked to the front of the house and stopped for a moment to take in Sullivan Bay. Winter had passed and with Spring, the shore was covered with wild flowers. A slight breeze rustled the leaves of the surrounding woods where I once had lobbed mud balls at the Nazis and one time my father joined me. Out on the water, several whooping cranes fed in the shallows, their white feathers showing bright against the darkening surface of the bay. The sun was setting, sending brilliant shreds of orange and pink, transitioning into purple, through the thin layer of clouds. It was the first time I had really stopped and stared at a sunset over Sullivan Bay. It would not be the last. Putting it off no more I proceeded around to the porch and the steps leading to the front door. The easel was gone, but the rocking chair remained. My father sat in the chair, shrouded in blankets, the sunset casting an eerie glow on his face. My last memory of him when I threw the keys on the table and walked out was of a man built of flesh and blood. His arms resting on the table. A knife in one hand, a fork in the other. And an expression of disdain that had filled the last few years. More than thirty years later, like the faint and last “hello” of an echo reverberating over Sullivan Bay, he was just about gone, a shadowy, ephemeral version of the man I once knew. I felt like I could see through is body to the back of his chair. The slats going through like the sounds of nature lapping over that last hello. “Henry?” he whispered, his rheumy eyes trying to focus on me. “Look.” He pointed to the bay and I turned to watch the cranes take off, flapping their wings gracefully and then soaring with wings outstretched as they circled once and then took off towards the sun. “Why are you here?” he asked again. I didn’t answer. Instead, I went into the house and put my things in the spare room, where I had lived my final years as a child in my father’s house. It had barely changed. In the days that followed we barely spoke to each other. On the third day, the doctor dame to check on my father. The answer to that question was “no.” I had never purchased one of my father’s paintings of the bay and he never offered me one. And I had already confirmed that he did not own a copy of any of my books. Doctor Miller left and two days later it began. “I’m sorry,” he muttered late one night as we sat on the porch. I was writing and thought he had fallen asleep. This entry was posted in Uncategorized and tagged Cosumnes River Preserve, Fiction, The Irrepairable Past, White Heron, Writing. Bookmark the permalink. Huge to be able to make amends. I like what you’ve written. I would pull one of the “barely” s out of the sequential sentences. Other than that, and a couple of typos, I wouldn’t change a thing. I intensely felt the mood of the setting and both the characters. It has a beautiful rhythm and spiritual reference that echoes the generational differences. I would like to read more. I see what you mean about the “barely”s and the typos. Thanks. Interestingly enough, I’m not sure they will ever really get to the point of making amends. As i see it, there will be a lot of dancing around that concept, but by the end, there will still be a whole lot left unsaid. If I do, I’ll be posting it all over my blog! The photos are shocking- how things went from green to dry in just a few months. I enjoyed this story. I have had relationships burdened with unspoken strain. There is some peace in being able to say apologies before it’s too late. Thank you … what I posted is part of a much larger story that has a lot to do with the frailty of human relationships. Thanks! That’s a good taster. I look forward to you finishing it! Thank you! This is very much a work in progress that will take time to percolate. I put it aside for awhile and have recently returned to it. Today, I had a brainstorm about the piece I’m working on that will really give it some oomph. We’ll see if I ever manage to finish it.